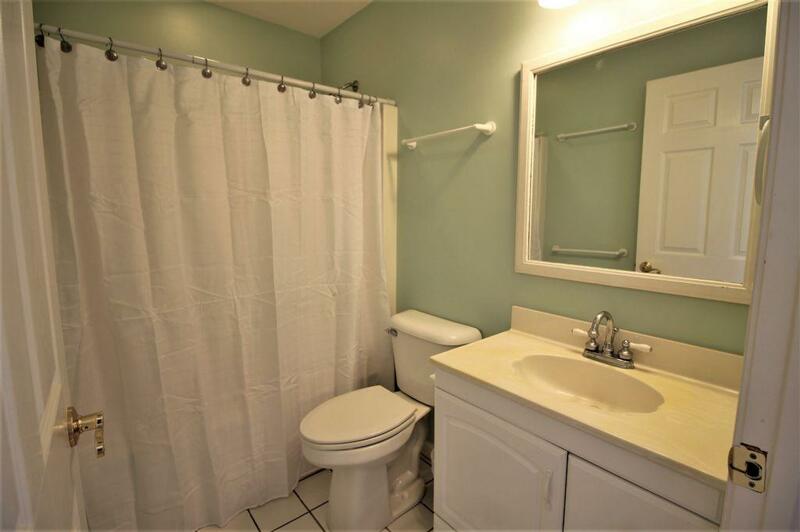 This property has had 27 views in the last 3 days! 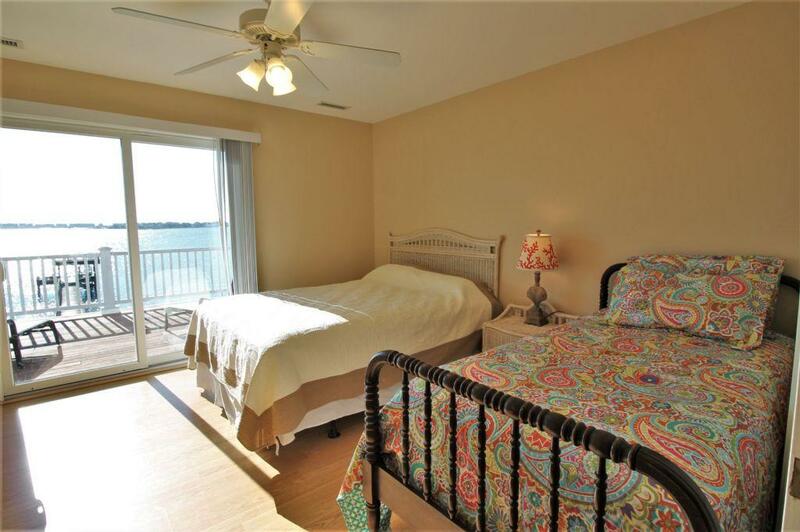 Address: 991 Chadwick Shores Dr.
What you'll get at "Waterway Hideaway" is EXACTLY that! 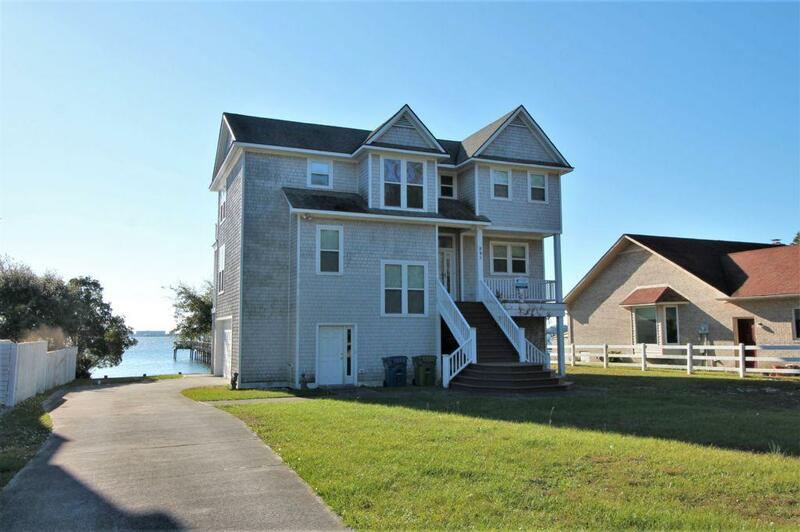 Tucked back in the quiet community of Chadwick Shores, this home sits directly on the sound front with wonderful views of Topsail Island and the ICWW. 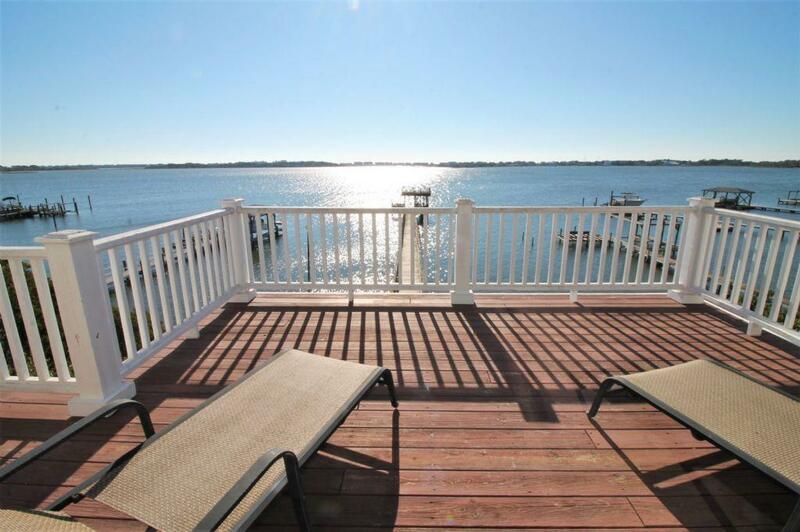 A large raised deck at the end of the dock allows for sweeping views of the sound as well. 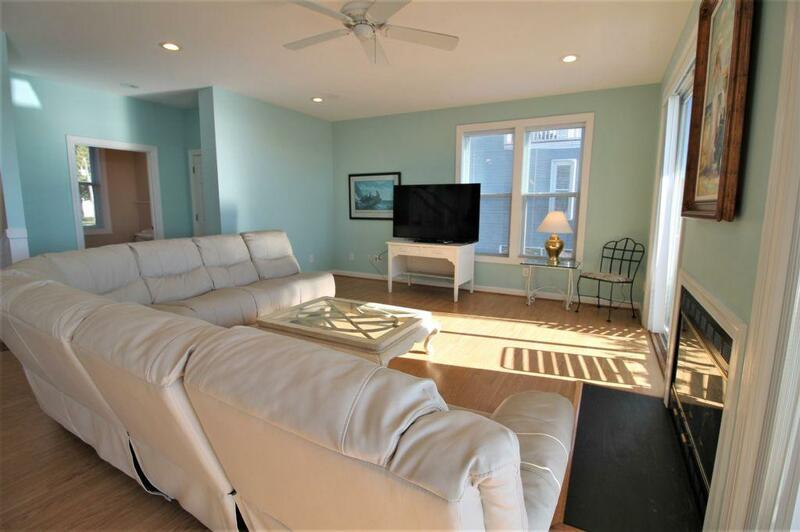 Enjoy listening to the sounds of the island at night from the dock deck, or even the swing located toward the rear of the home. 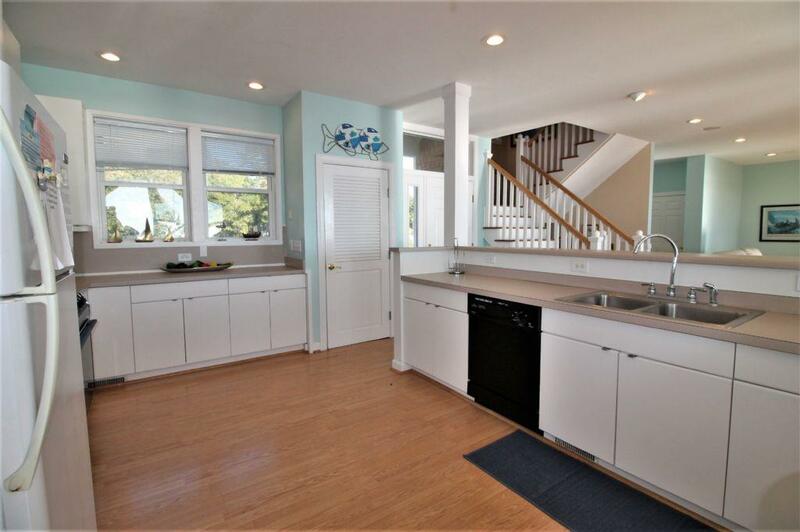 Enter the home through the garage, or saunter up to the front door and welcome yourself into a sound front paradise. 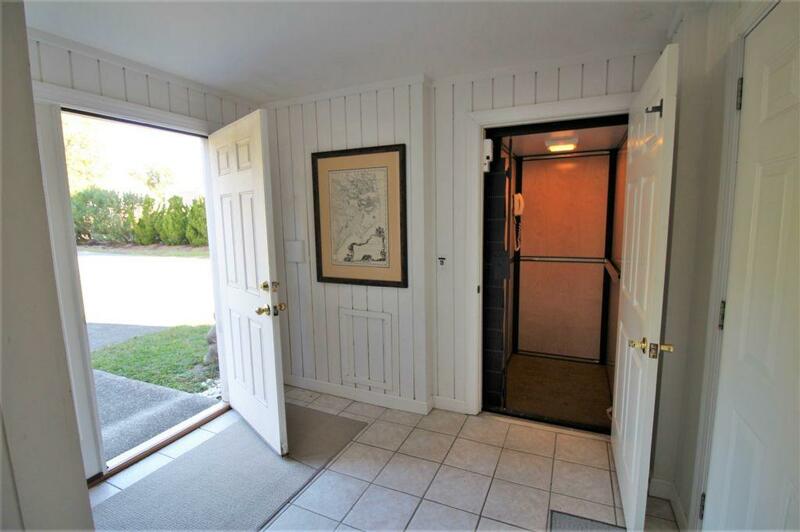 The indoor elevator makes this home ideal for handicapped accessibility with elevator access on the ground floor. 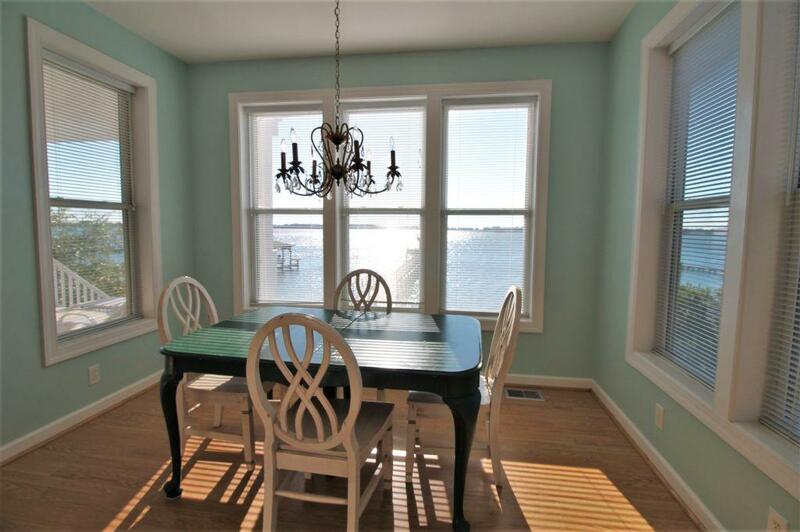 Continue up the hardwood staircase into the main living area with a large kitchen overlooking the sound as well as a formal dining area also with breathtaking views of the sound. 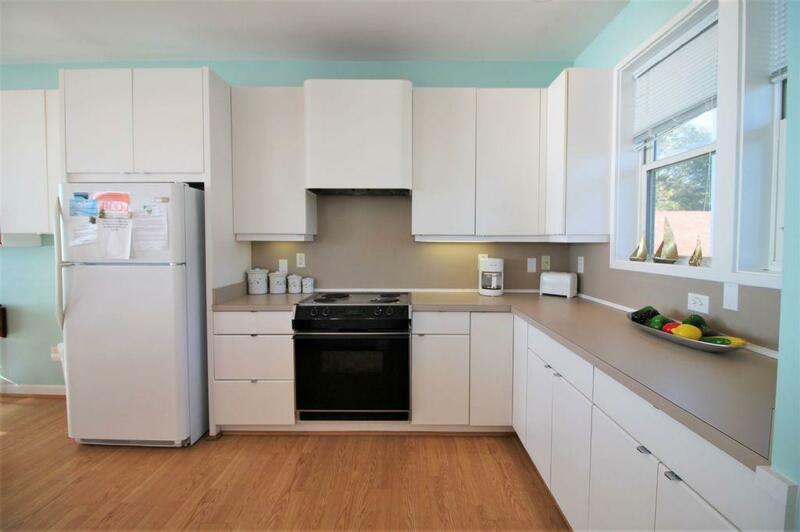 There are 3 separate eating areas in this home providing plenty of room for family and friends. 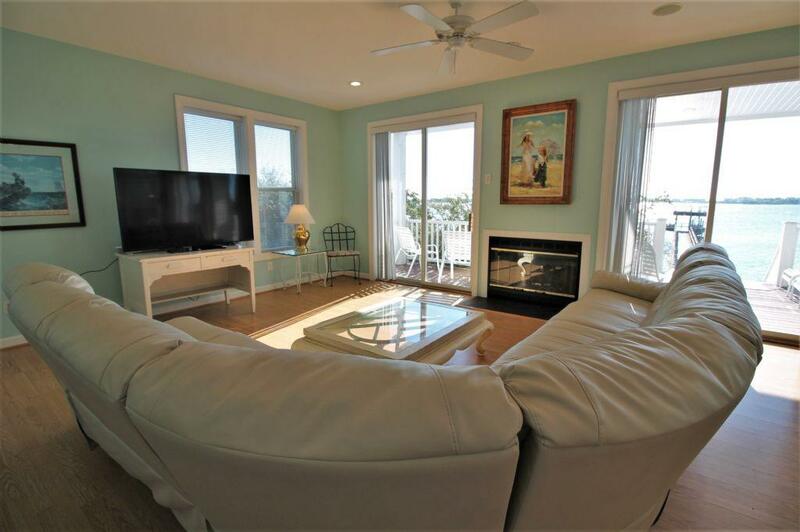 Relax by the fireplace in this gorgeous living room with cozy furniture and views of the sound. 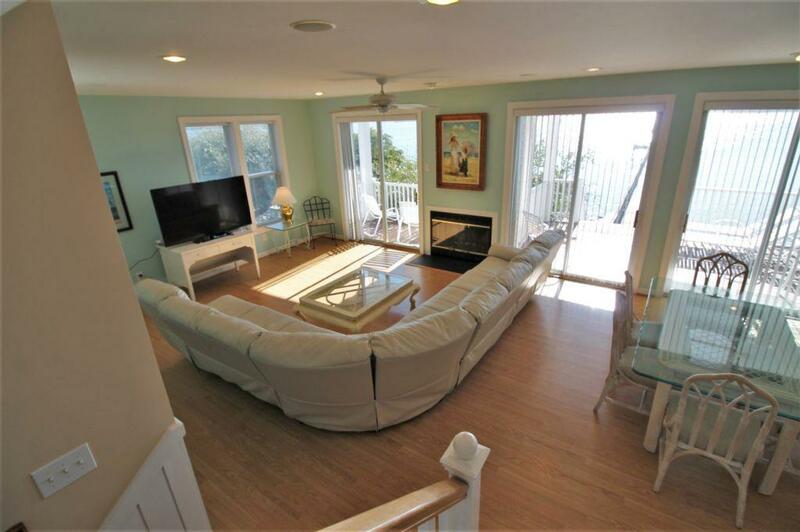 There is a large glass door that provides access to the sound front deck. 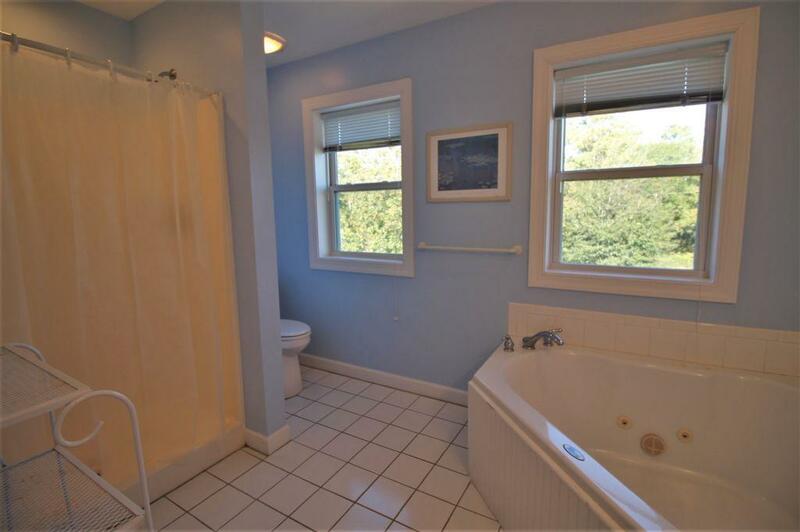 There is a full bath located to the rear of the living room. 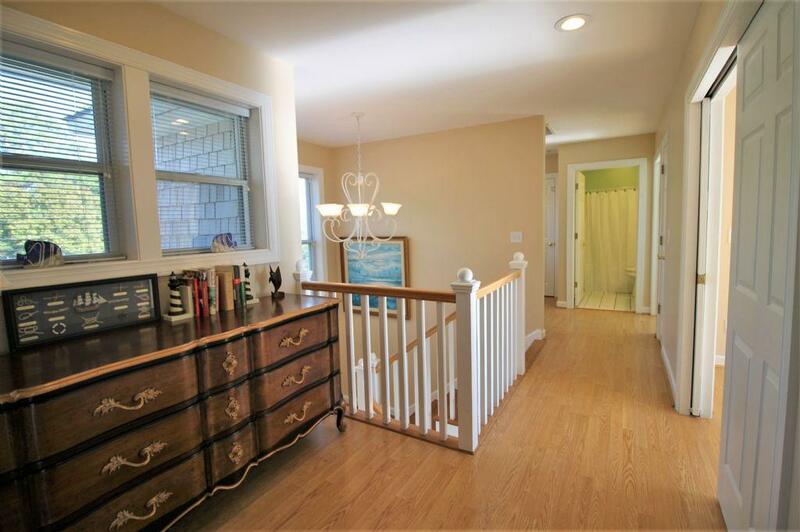 Take the elevator, or the stairs up to the 2nd floor where you will find all 3 bedrooms for this magnificent home. 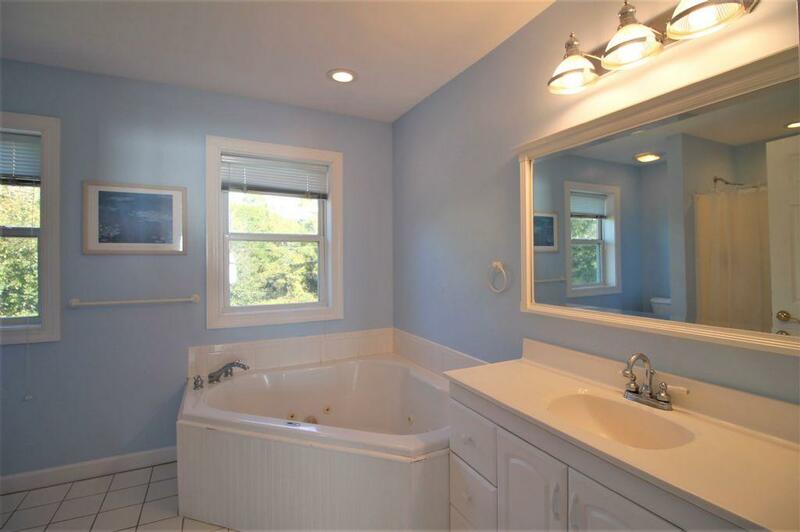 From the top of the stairs to the left, you will find the elevator, a large bath shared with bedrooms 1 and 2 and bedroom 1. 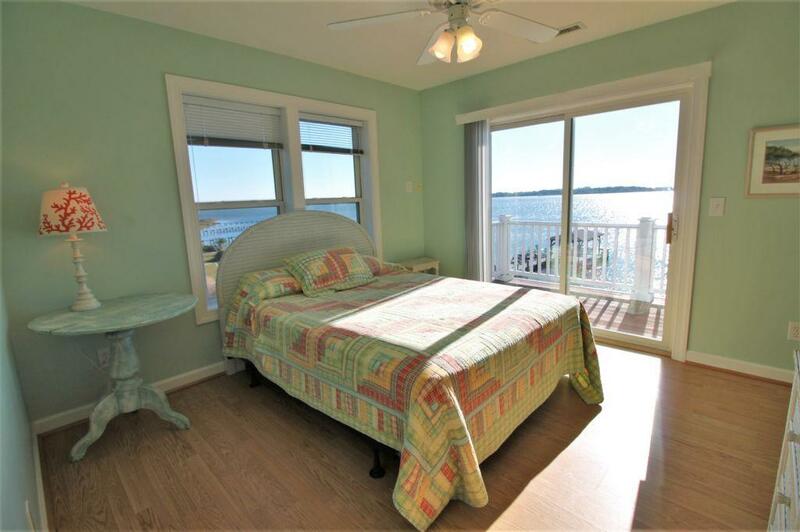 Bedroom 1 has a queen size bed, beautiful views of the sound and access to the top sound front deck. 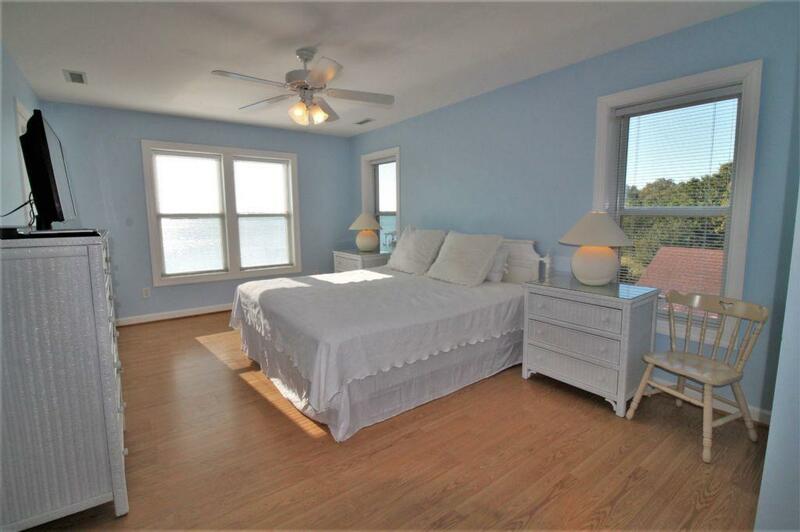 Bedroom 2 is located next down the hallway and has a queen and twin bed also with access to the sound front deck. 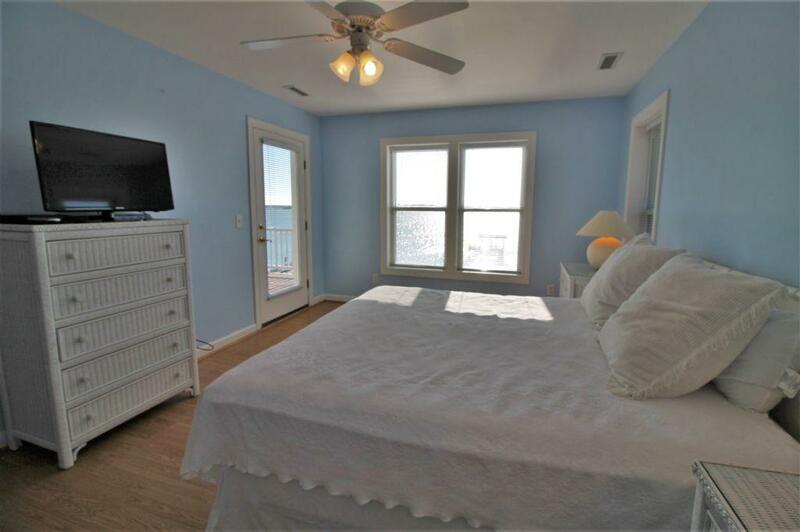 Finally, the master suite is located to the extreme right and has a king size bed, very large jacuzzi tub and shower, huge walk-in closet and of course, access to the sound front deck. 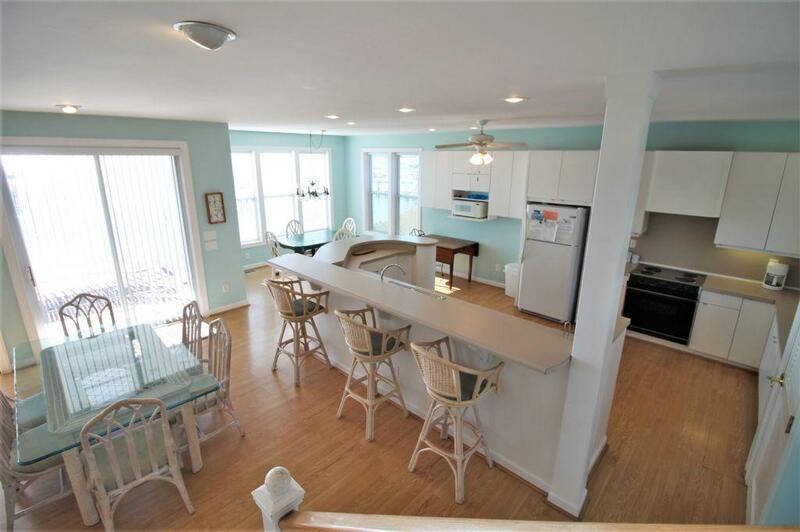 With hardwoods throughout, comfortable furnishings, water toys to entertain and sound front luxury all around, you cannot go wrong with "Waterway Hideaway". 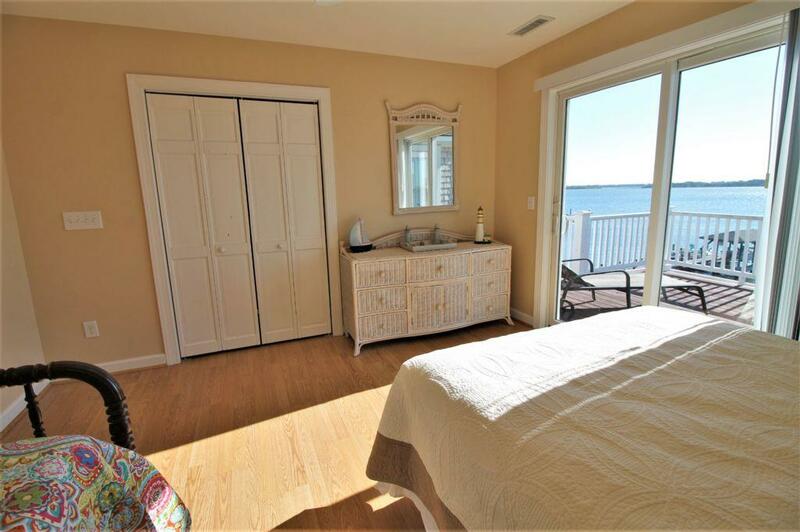 Enjoy your stay at this lovely sound front retreat. "Love the home and furnishings. Pier was wonderful, we fished every day. Very friendly neighborhood. Ready to go again!" Is there a public or private boat ramp near this property? Yes! 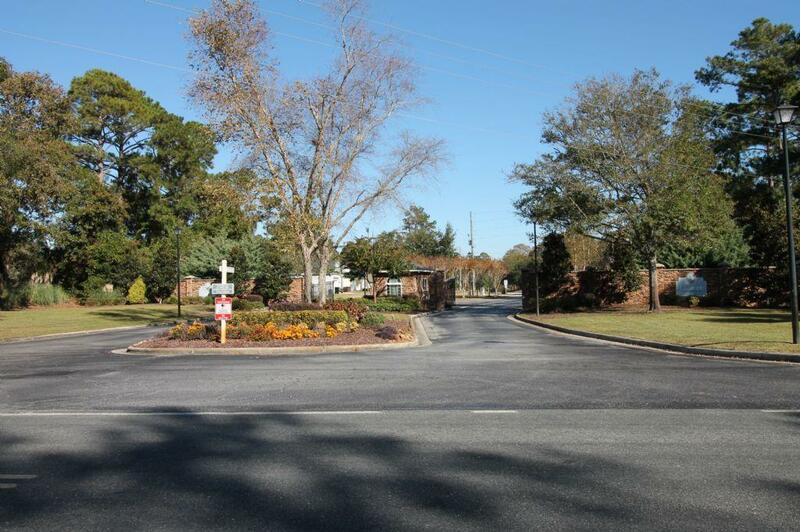 There is community boat ramp conveniently located in Chadwick Shores. 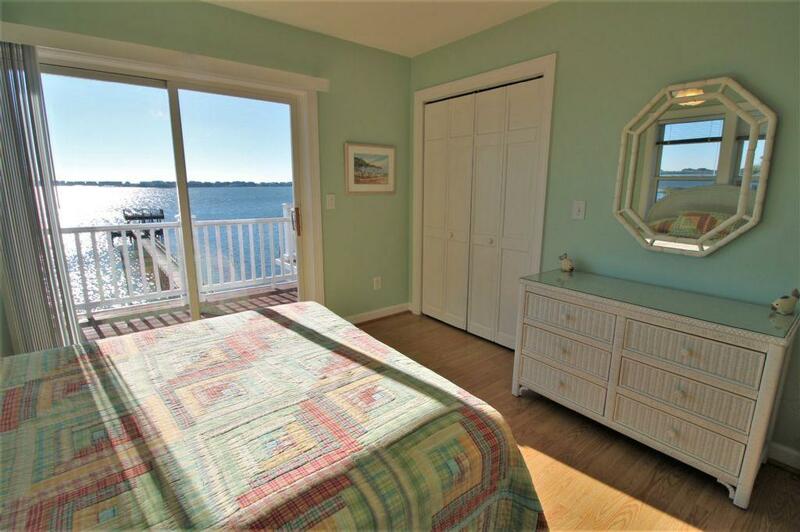 There are also several public boat ramps and several full service Marina's located just a short boat ride from Waterway Hideaway. How far away is public beach access? 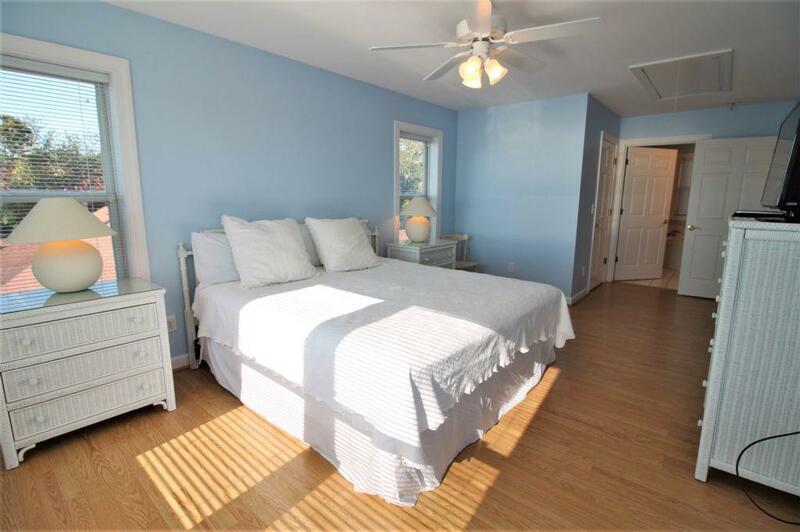 This property is on the mainland side of the Intracoastal Waterway. 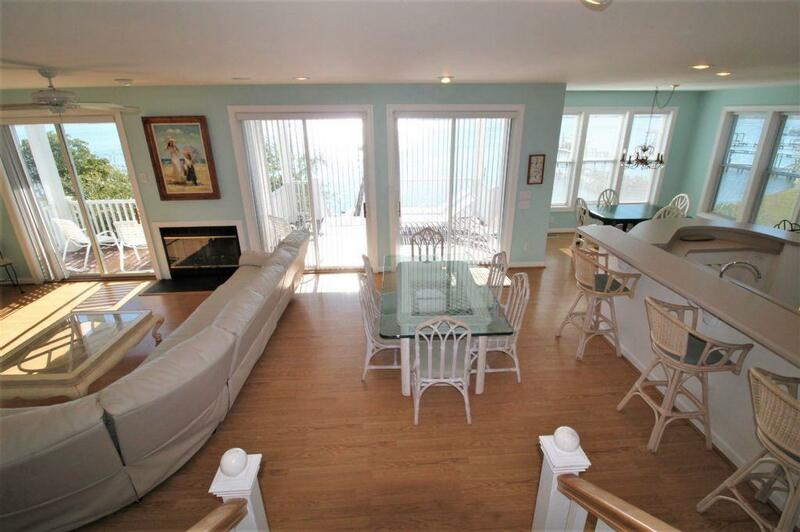 The closest beach access is about 7 miles away or approximately a 15 minute drive.